MINERAL:Potassium – Which prevents migraines, headaches, and nervous breakdowns. It can be found in celery, lemons, beetroots, and tomatoes. PERSONALITY TRAITS:The ultimate perfectionist, Virgo’s main concerns are with efficiency, exactitude, ad order. Artistically inclined and proficient at work, you are very conscious about diet, health, and hygiene. Being sincere and dependable takes great pride, and involves analysis and attention to details. Despite your occasional nit picking, Virgo is non parallel at assisting others who deserve it. You must learn to listen though o you have superior intellect and you are sometimes obstinate and reserved on the emotional and sentimental level. RULING PLANET:Mercury, known as the god of intelligence it is also associated with a “silver tongue” or eloquence and this is seen in the sign Gemini, who is admired for quickness of wit and eloquence. It also brings good luck and free will. Mercury rules Gemini and Virgo. RELATIONSHIPS: Virgo constantly demands ultimate perfection. Compatible with the heavenly bull’s impeccable nature and the ambitious goat to climb up to reach for the higher bush. Patient plodding Taurus would bring a warm, vehusian sensuality to Virgo. Cappricorns make responsible, faithful partners. IF SHE IS VIRGO:You put a high volume in doing things right, only and only your way. You are likely to thrive if others can respect your unhappiness and temperaments. IF HE IS VIRGO:He needs you to validate his strengths and traits. Appreciate him modestly as he is sensible, logical, and methodical. On the flip side Virgo’s first name could be “critic”, which focuses on your flaws. It can drive you nuts. UNDESIRABLE VIRGO:Nothing satisfies Virgo. Nothing. Impossible Virgo is worrisome, indecisive, intellectual, and conceited. 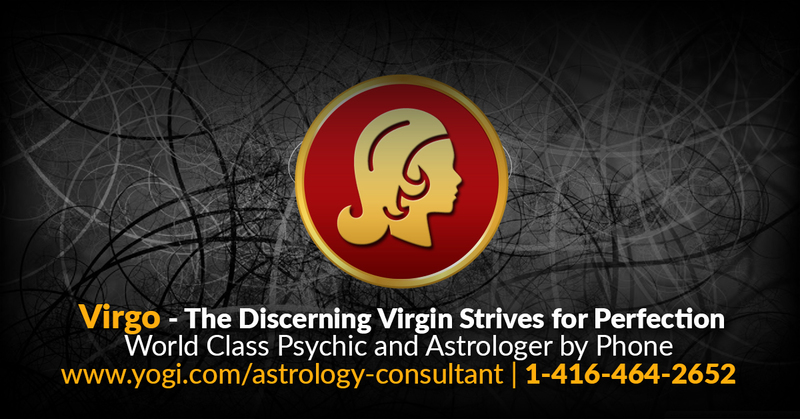 CAREERS:Dedicated and selfless Virgo is practical and versatile wizard of handling details. Highly organized and disciplined you are the most desirable employee. Your would be best suited being a, critic, dentist, editor, scientist, doctor, writer, or teacher. HEALTH:They rules the hands, the nervous system and the intestine. Problems with the digestive system are prevalent in these subjects.